It has been a while since I’ve written anything about the Walt Disney World Fastpass+ system. My Disney’s Fastpass+ Gets an Upgrade post is still up-to-date with the last major changes. 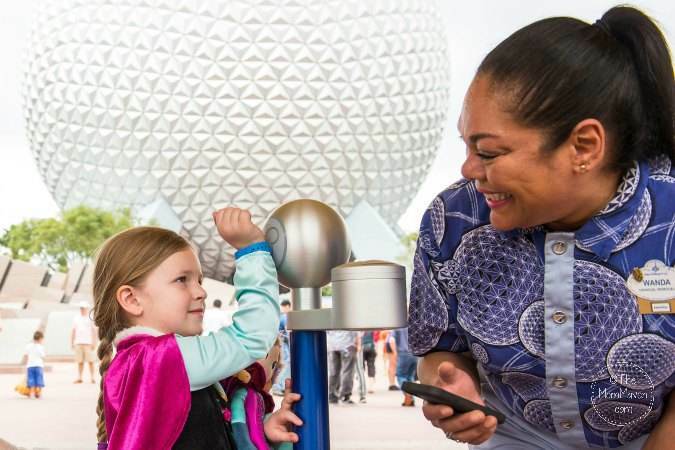 The current Disney Fastpass system has been in place for a few years now but first time guests and those who don’t travel to the parks regularly continue to have trouble getting the system to work in their favor. This is one of the many reasons why you should book your Disney vacation with Destinations to Travel, LLC, a Disney Earmarked Travel Agency, we work with you to get your Fastpasses and create an itinerary that doesn’t require you running all over the park. Just Email Me to get started. The My Disney Experience App is available in the App Store and on Google Play. Once your trip is booked, download the app and set up your vacation, linking your resort stay, tickets, and ADRs (Advanced Dining Reservations) so they are all in one place. Before you book your Fastpasses know which attractions in each park are must-dos for your travel party. If you need help deciding, I have a guide for each park, just click on the park name. Magic Kingdom, Epcot, Disney’s Hollywood Studios, Disney’s Animal Kingdom. In the next few weeks I’ll also have posts about the best Fastpasses to get in each park so stay tuned for those. If you already have your ADRs made, which you should, 180 days before your vacation starts, you need to plan around those times. You may also want to take into consideration parade times and show times, if your family likes to watch them. The last thing to consider are single rider lines. Test Track, Expedition Everest, and Rock ‘n Roller Coaster all offer single rider lines. If you don’t mind riding with strangers, these lines usually move rather quickly so you may not want to use up a Fastpass selection on them. 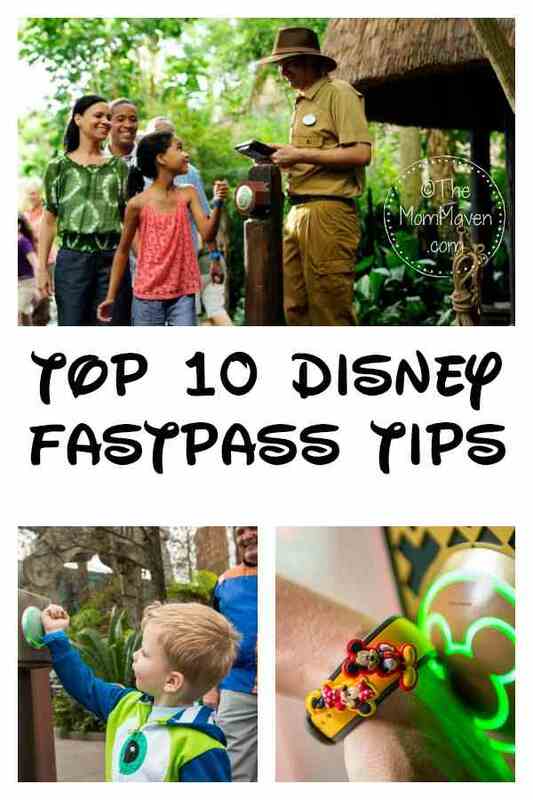 Know when your Disney Fastpass Day is. If you are staying at a Walt Disney World Resort hotel or select Disney Springs area hotels, your Fastpass Day is 60 days before you arrive and you can get Fastpasses for your entire stay on that day. If you are not staying in one of those resorts, your Fastpass Day is 30 days before you arrive and you can only do one day at a time. The Fastpass booking window opens at 7:00am ET so plan to be up early and ready to go. If you live on the west coast, that’s 4:00am for you! Also, if you are staying on property, schedule backwards! 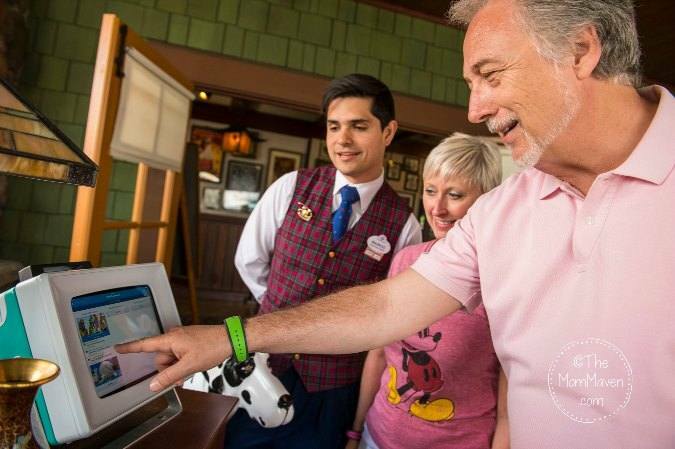 Start with the last day of your trip, it may be easier to get the most coveted Fastpasses that way. I like to schedule Fastpasses starting at about 10:00am. The earlier morning hours the lines are shorter so I don’t worry about that. I also suggest getting your Fastpasses as close together as possible, so that you can get more later. Yes, you can only get 3 Fastpasses per day, all in one park in advance but you can get more and I’ll tell you about that in a bit. I try to schedule Fastpasses at 10:00am, 11:15am, 12:30pm or thereabouts. You have a 1 hour window in which to use your Fastpass, usually you can arrive up to 5 minutes early or 15 minutes late and still use it. If you know you aren’t going to make it to a Fastpass, go in the app and try and change the time, unless it is a high demand attraction you should be able to change it. There have been multiple occasions lately when the My Disney Experience app and the associated systems at Walt Disney World have crashed. When this happens the Fastpass system doesn’t work. Having a screenshot of your Fastpasses for each day to show the cast member at the attraction is the only backup system available when the computers go down. After you use the first Fastpass of the day, go into the app and tweak the times of the other Fastpasses to make them earlier, especially if they are in the same area of the park. There is nothing worse thank killing time waiting for it to be Fastpass time. Once you have scanned the third Fastpass of the day, you can schedule a fourth and this one can be in the same park or a different one. As soon as we scan Fastpass number 3 at an attraction, I pull out my phone and schedule the next one and I continue on as we use each Fastpass from #4 on. I think the most Fastpasses we have used in one day is 8. I know this seems like a no brainer but you can’t work the app if your phone is dead. You can always go to the Fastpass+ Kiosk in the park but they usually have long lines and who wants to wait in line to get a Fastpass so they can wait in a shorter line? This is my favorite external phone charger that I always carry with me in the parks. If all of this seems to overwhelming, let me do it for you! Fastpass planning is just one of the FREE services I provide for guests who book their Walt Disney World vacation with me. All of my services are FREE so why not use my knowledge and expertise to help you plan your most magical vacation ever. Just Email Me and we will get started.